It is now confirmed that Larkfleet is challenging the decision of SKDC to refuse permission for 480 homes on Manthorpe Road, and November will see an appeal formally submitted to the national Planning Inspectorate. Developments of this scale are always controversial, and it is often said that the impacts on residents are ignored in favour of the need for more housing. The argument on whether we need more housing is often played out at all levels of government, and in the press, however, the reality is we do. Like it or not we have a housing shortage, and when done correctly housing growth can bring real benefits to local communities as we’ve seen in neighbouring towns and to an extent here in Grantham. The key factor to good development has to be good planning. To their great credit, the district and county councils have worked hard to bring forward proposals which see much of Grantham’s growth centred around the northwest and southeast corners of the town. By ensuring new housing is built in a controlled manner it is possible to make sure that the mistakes of the past are not repeated and rather than estates with little infrastructure, amenities or green space, we can create places that are pleasant to live in and raise a family. The development along Barrowby Road sees the much-needed construction of a new Poplar Farm Primary School, which will be followed by GP services and other retail facilities. The far larger development to the south of Grantham will help to fund the desperately needed A52 relief road which will remove a substantial chunk of traffic from the town centre. This development will also provide education and health facilities along with much need job opportunities. In the absence of an adopted Local Plan, the government requires that developments are considered against the National Planning Policy Framework, which in reality means a presumption in favour to build unless the impact of the development can be deemed to be severe. 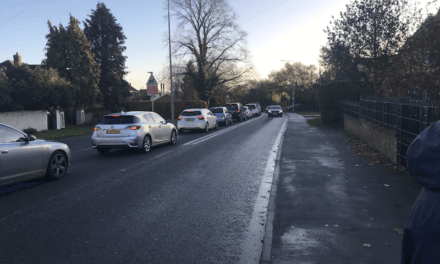 One of the key impacts people are most concerned about is traffic, and they understandably look towards Lincolnshire Highways to charge into the fray and frustrate developer’s plans due to concerns over increased traffic levels. Sadly the reality is far different. 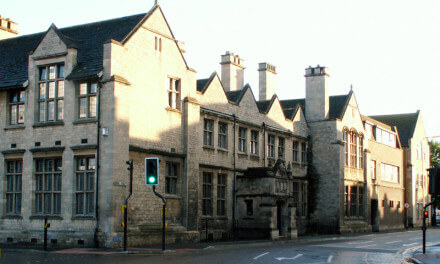 The decision to grant planning permission is for the district council, here in Grantham that means SKDC, and all too often a rejection by local councillors may result in an appeal being made to the Planning Inspectorate for an independent Planning Inspector to rule on. 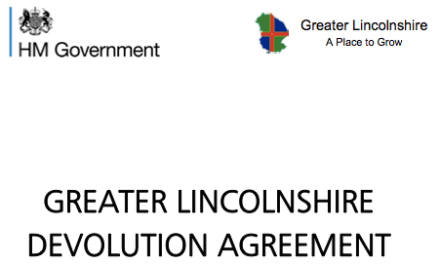 The rules for Lincolnshire Highways are pretty clear: to advise the planning authority on traffic and road safety impacts and to negotiate mitigations to reduce those impacts (such as road or junction improvements). Currently the government guidance is that only developments that, despite mitigations, cause a ‘severe’ impact should be considered for refusal by the planning authority. It is worth noting that despite this guidance, in recent years, planning inspectors rarely uphold a decision to refuse a planning permission on purely traffic grounds. 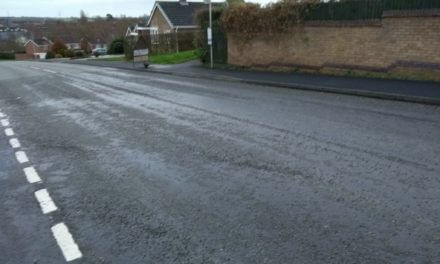 In fact when 1000 homes were proposed by Larkfleet on this site five years ago it was the visual impact on Belton House which was cited by the planning inspector as the main reason to uphold the refusal – not Lincolnshire Highways concerns about traffic impact. So, the signs are that traffic considerations alone, may be insufficient grounds to see this plan shelved.